Belarus Free Theare in “Being Harold Pinter.” Photo copyright Alexandr Paskannoi. By contrast, the members of the Belarus Free Theatre, who last night performed “Being Harold Pinter” at La MaMa, where it continues through Sunday with an added performance Monday at the Public Theater, have authority, authenticity, and even Harold Pinter, a melange of whose plays, notably “Ashes to Ashes” — as well as his 2008 Nobel Prize for Literature acceptance lecture (see elsewhere in these DI Archives) — they mash up with actual testimony from survivors of repression in Belarus, one of the last remaining Soviet-style dictatorships in the former Soviet Union. The work is also a testament to Pinter’s authenticity in that sometimes it’s difficult to tell which sections and text are drawn from his plays and which come from the reality of the country the performers had to literally escape from just to get to New York and present the piece, part of the Under the Radar festival curated by Mark Russell. That they knew they had a venue waiting for them which would attract an audience which would make their escape worth it is also a tribute to Ellen Stewart, who founded La MaMa 50 years ago and whose demise the night before, at the age of 91, was announced on stage last night prior to the performance by Russell and his La MaMa colleagues, each tolling a single bell before they surrendered the stage. 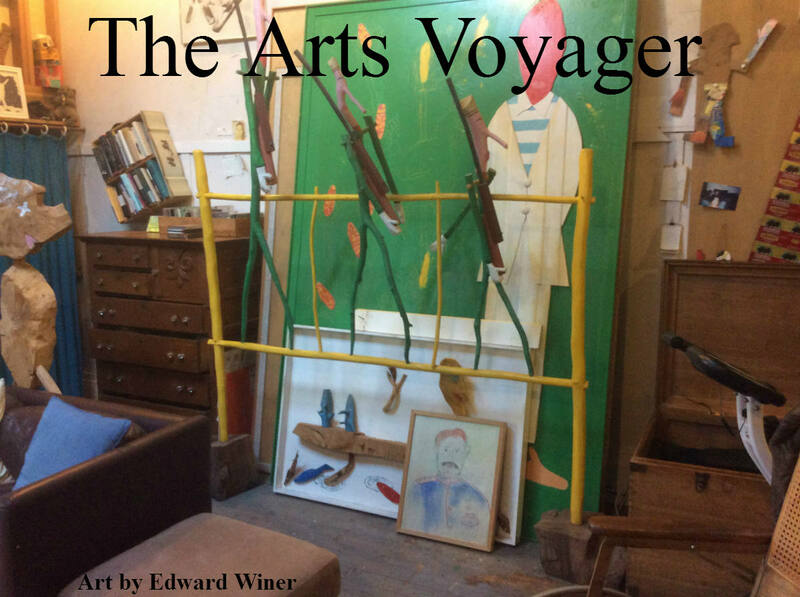 To receive the rest of the article, Arts Voyager & Dance Insider subscribers can contact publisher Paul Ben-Itzak at paulbenitzak@gmail.com. Not a subscriber? Subscribe to the Arts Voyager & Dance Insider for just $29.95/year ($99 for institutions gets full access for all your teachers, students, employees, company, association and collective members, etc.) and receive full access to our Archive of 2,000 exclusive reviews by 150 leading critics of performances on five continents from 1998 through 2017. Just designate your PayPal payment in that amount to paulbenitzak@gmail.com, or write us at that address to learn how to pay by check or in Euros. Contact Paul at paulbenitzak@gmail.com .